Your support is critical to our success. Gifts to the Department of Philosophy help us continue our exceptional research and will support the development of outstanding graduates and professionals. Philosophy is both the study of the fundamental human questions and the exercise of clear reasoning. Specialized areas of philosophy give us deeper understanding of work in other disciplines. Philosophy also addresses contemporary issues, including environmental policy, ethical problems in business and medicine, movements for social justice, and the development of artificial intelligence. 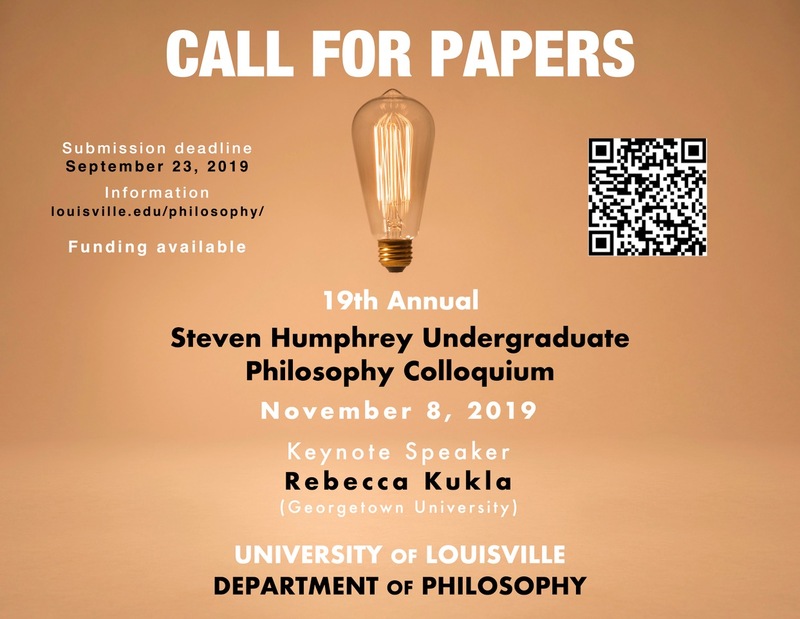 The 2019 Steven Humphrey Undergraduate Philosophy Colloquium will be held on Friday, November 8. The keynote speaker will be Dr. Rebecca Kukla, Professor of Philosophy and Senior Research Scholar at the Kennedy Institute of Ethics, Georgetown University. Click here to download the Call for Papers. 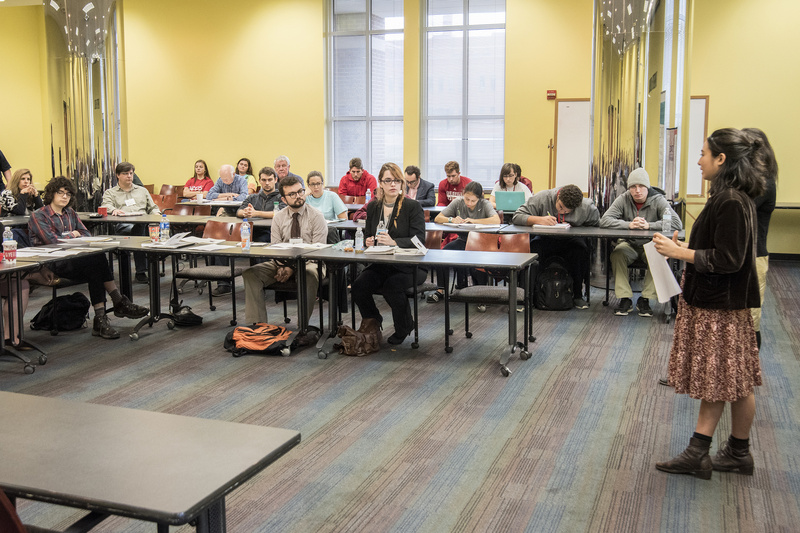 Read more about the Humphrey Colloquium.